Free Shipping Included! 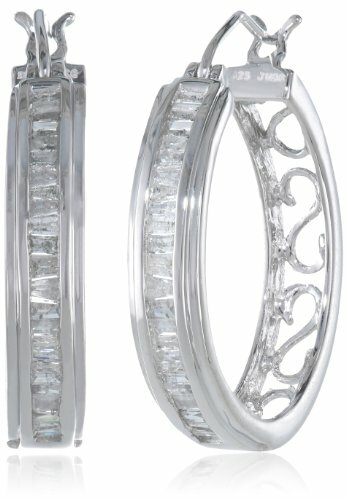 Sterling Silver Diamond Hoop Earrings (1/2 cttw) by Amazon Collection at Smart Silver Stacker. MPN: 14880/STGSIL/F4/EWPSILL/STD. Hurry! Limited time offer. Offer valid only while supplies last.